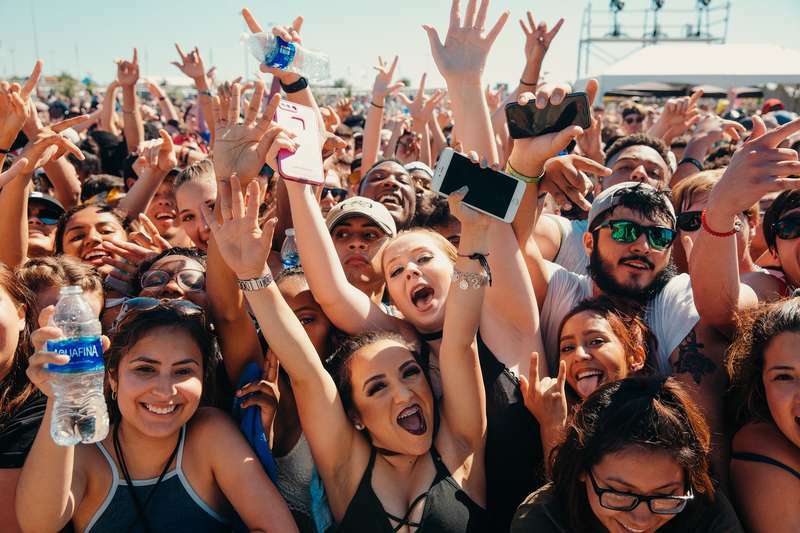 Spring means a bunch of things in Dallas, but more than anything else it’s about improving weather and… a whole load of festivals. 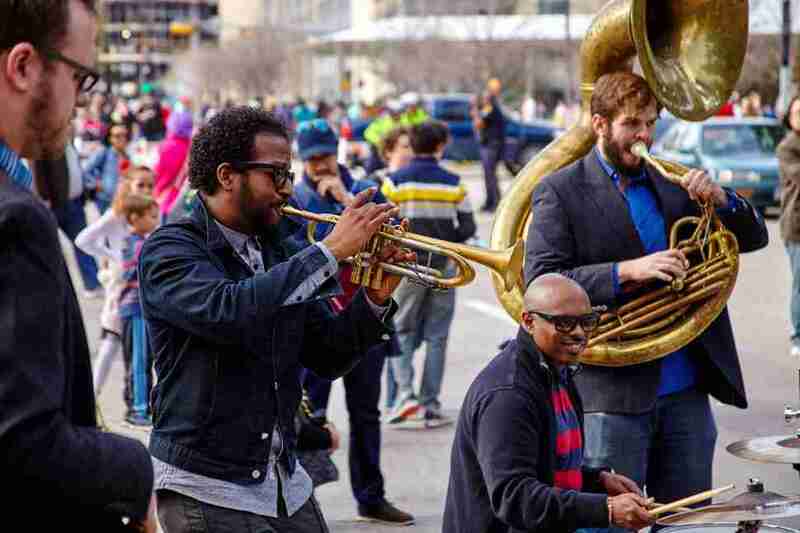 This spring the fests to look forward to include the Big Texas Beer Fest, the Festival of Joy, and the Dallas Pizza Fest -- which will basically be a festival of joy as well, for anyone who likes pizza (so everyone, then). Ali Wong, Travis Scott and Ariana Grande are coming to town too, and there’s much, much more to keep you busy. 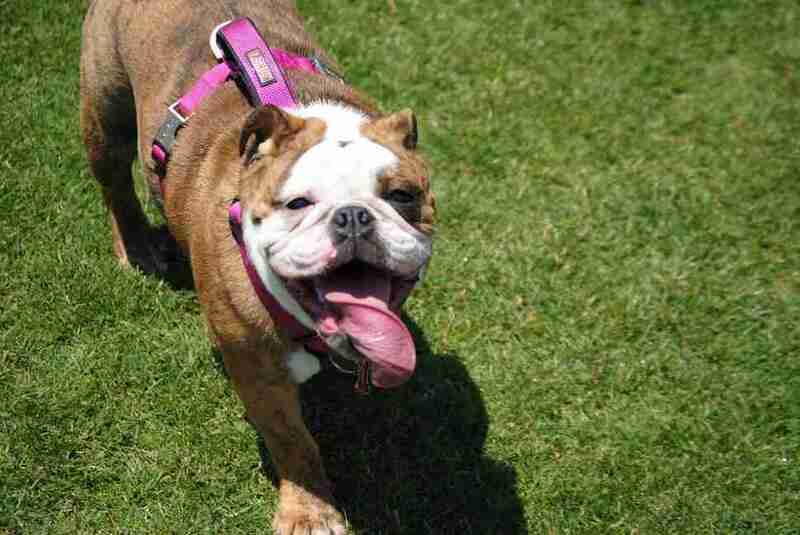 Here’s a list of all the things you should be doing in Dallas this spring. The Texas Pinball Festival brings 40,000 square feet of game room space and more than 400 pinball machines to the Frisco Hotel and Convention Center. You’ll meet vendors, collectors and other hobbyists who love pinball; if you’re into pinball memorabilia, this is your chance to stock up. Try more than 30 craft beers from Texas, Louisiana and Oklahoma at the Plano Magazine Beer Walk, and hit the shops at Willow Bend Mall. Check in, pick up your collectable glass and a sampling map, and you’re on your way. Meet brewers, enjoy live music, and maybe even win some swag. 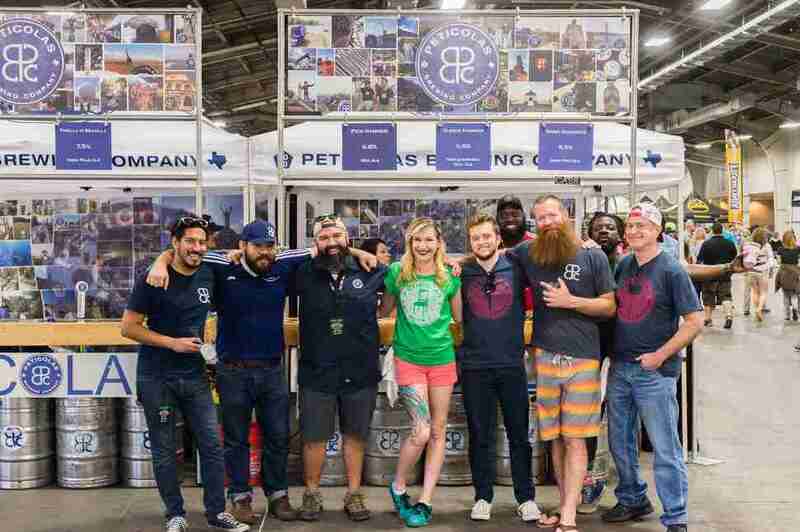 Dallas’ original beer festival is back for its eighth year. 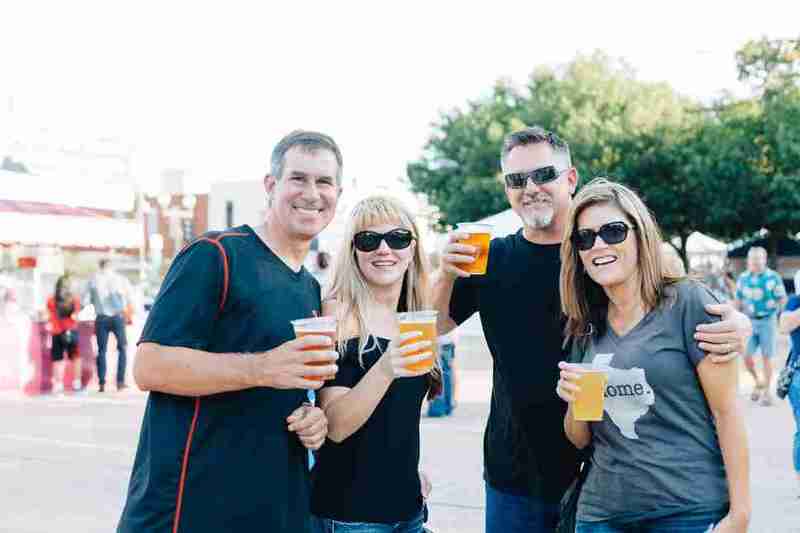 At Big Texas Beer Fest, you’ll find more than 100 breweries serving more than 400 beers. Gulp down your favorites and experiment with rare brews you’ve never heard of before. Find a bite to go with your beer, and then snag a spot near the outdoor stage for some live local music. Baseball is back. Expectations might not be high for the Rangers this year, but there’ll still be a lot to celebrate and plenty of memories over the season -- starting with the opening games against the Chicago Cubs. It’s also the Rangers’ last season at their current ballpark before they move into their fancy new air-conditioned stadium, making this the last Opening Weekend at this Globe Life Park -- ever. Cost: Check StubHub; last time we checked, tickets to the opening game are around $90. 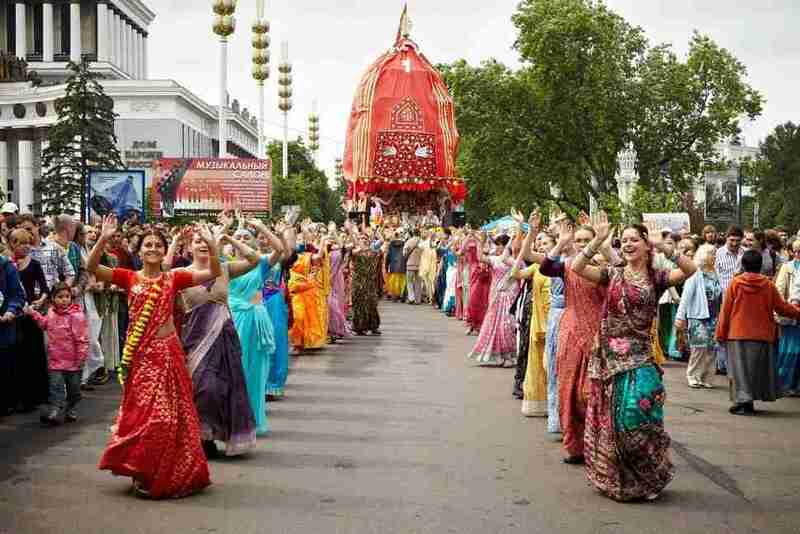 The Festival of Joy -- also known as the Festival of Chariots or Ratha Yatra -- originates in ancient India, but is celebrated all over the world. This year, that includes Dallas. Expect live music, artistic performances, yoga, meditation and more, all in Klyde Warren Park. You’ve probably seen Ali Wong in her Netflix specials, like Baby Cobra and Hard Knock Wife. Now it’s time to see the stand-up comedian live on stage. Her tour precedes a Netflix movie she’ll star in this summer, and a book coming out this year. This show is in such demand that Wong added another date to the tour, so get tickets before they’re all gone. Cost: Tickets start from $39.50. Support the Cedar Springs neighborhood by drinking wine -- it’s a win-win. Just buy your wine glass and then head off on the Cedar Springs Wine Walk, picking up free wine all night from all participating locations. 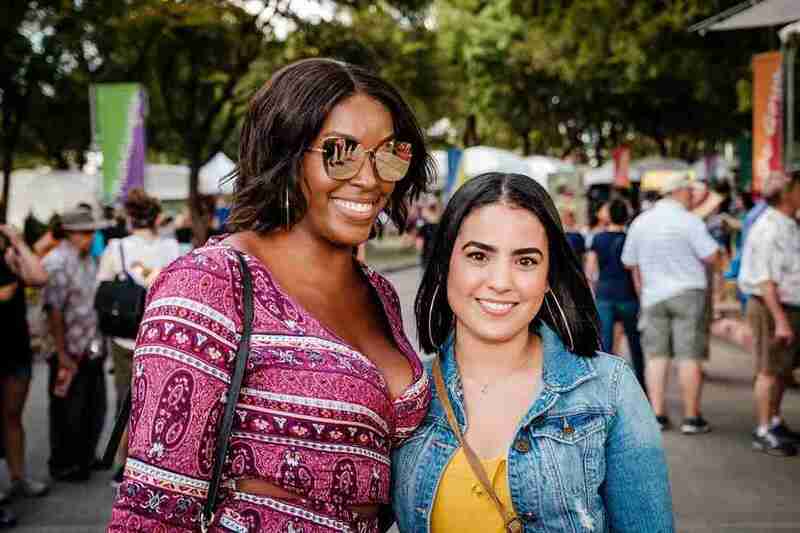 The four-day Fort Worth Food and Wine Festival is packed with six events, including "Tacos and Tequila" night, "Desserts after Dark," the "Culinary Corral," a burgers and brews party, and a 22-chef cookout. 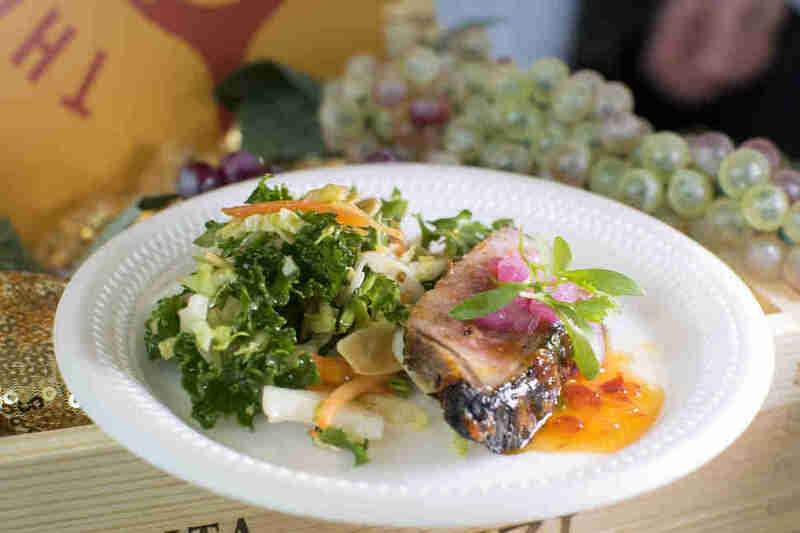 Come to one event, or commit to an entire weekend of eating and drinking. Experience a new way to enjoy the Fort Worth Zoo -- by running through it. The zoo is opening up for a 1K and a 5K, and you don’t have to be a pro athlete to participate. All are welcome no matter if you’re a lightning fast cheetah, or more of a slow-moving sloth. There’s something incredibly peaceful about being in a garden, especially a Japanese garden. To celebrate spring, the Fort Worth Botanic Garden is hosting the Japanese Spring Festival. Make a date out of it or come with your family for a relaxing stroll through the gardens. If you’ve been to any of the late-night events in the Arts District, you know they’re a fun party with a cultured spin. This time the district is going all out with a block party featuring food trucks, local beer, and pop-up performances by locally and nationally recognised artists. There are few things better in life than a festival dedicated to pizza. Thankfully the Dallas Pizza Fest is back for another year of cheesy, saucy, crusty (thick or thin) goodness. Many Dallas pizza joints and trucks will be serving up slices, and there will also be a full bar (for adults), a bounce house (for kids) and live music (for all). It’s billed as the world’s largest environmental experience, and it’s coming to Dallas. 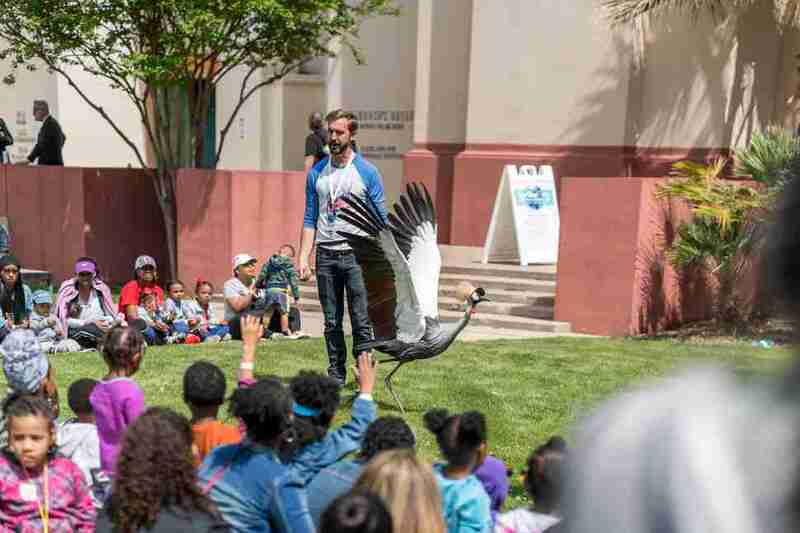 Experience ways scientists and researchers are working to secure our planet’s future, through a range of interactive exhibits and educational films. No matter your interests, you’ll find something worthwhile here. From paintings to sculptures to photos and more, you’ll find it all from 100-plus artists at Artscape. Grab a drink and then take a walk through the arboretum, while you browse jewelry, woodwork and works of fine art. There’ll also be wine tasting, live music, and activities for children. Every year jazz artists and creatives from North Texas come to Denton for the city’s arts and jazz festival. They’re joined by hundreds of thousands of visitors, who come to explore art, listen to incredible music and enjoy an awesome afternoon -- make sure you’re one of them. It started as a rap music festival at Fair Park. Now it gets bigger and better every year, drawing artists like Chance the Rapper, Migos and more. 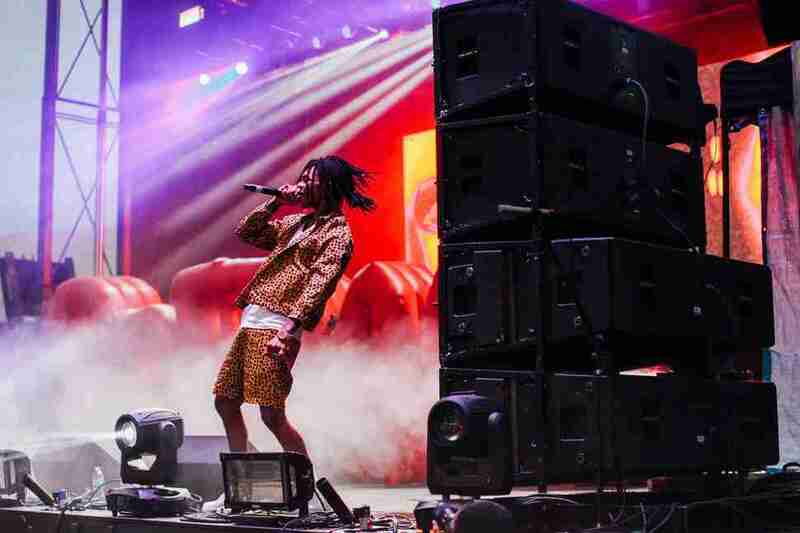 This year JMBLYA will be headlined by Travis Scott, and others in the lineup include Lil Wayne, Kevin Gates, Bhad Bhabie and plenty more. If you live in North Texas, chances are you’ve been to the Cottonwood Art Festival -- but that’s no reason not to go again. And this year’s an especially big one -- the 50th anniversary of the festival -- so the celebration of arts, music, crafts and food will have even more oomph than usual. Bring your four-legged best friend to the Dog Bowl for an afternoon of puppies, puppers, and doggos having fun in the sun. The Dog Bowl will feature splash bowls for the canines to stay cool, and concessions and beer for the humans to stay cool. Ariana Grande is coming to Dallas, with a catalogue of catchy tunes including this year’s “thank u, next” and “7 rings”. We’re betting she’ll belt out the old classics too, so clear your throat for a sing-along with “Dangerous Woman,” “Love Me Harder” and Co.
Michael Gordon is a contributor to Thrillist.